A furniture-manufacturing client of ours is about to hold their fourth Leadership Academy. The one in charge of the program, an HR Business Partner, works with senior leaders to select high-potential employees from across the brands to attend this program. Our business acumen simulation has been part of the core content since the program’s inception. 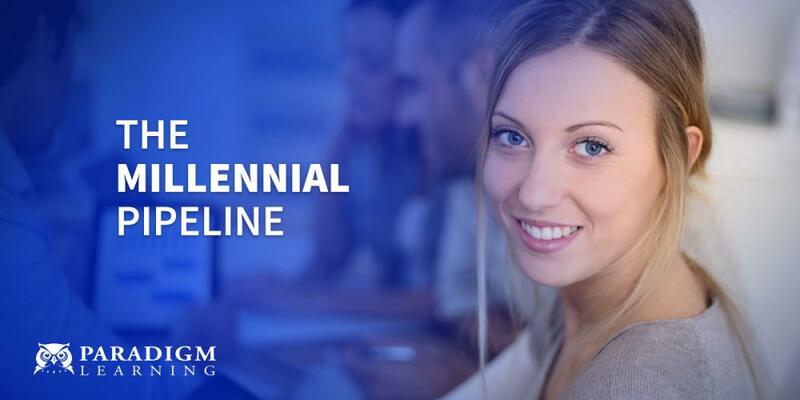 The client informed me it’s crucial now more than ever for this program to develop Millennials (those born between 1981 and 2000) – which is not a new topic to any of us. What resonated with me however, was the reasoning for why: there are not as many members of Gen X (those born between 1965 and 1980) as there were baby boomers (those born between 1946 and 1964) at the same age. The leadership roles baby boomers occupied and are vacating in droves – more than 10,000 reach retirement age every day – are too numerous for Gen X to fill, meaning Millennials will need to fill these roles much sooner in their career than previous generations. It is therefore imperative that the content be thoughtfully considered and continuously evaluated for today’s leadership development programs. 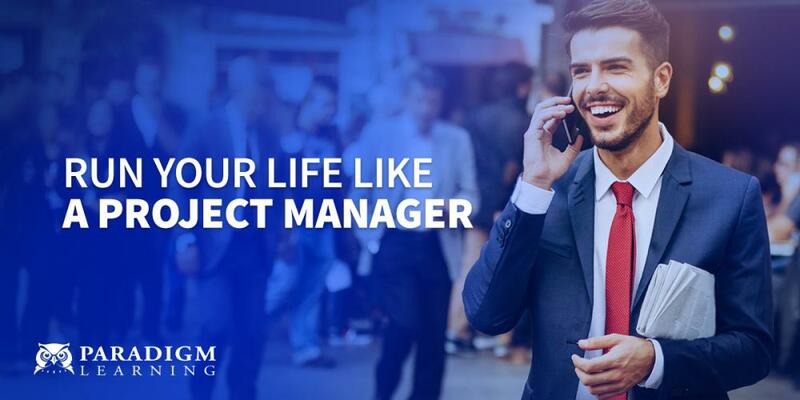 This is where Paradigm's business acumen simulation: Zodiak, comes into play. 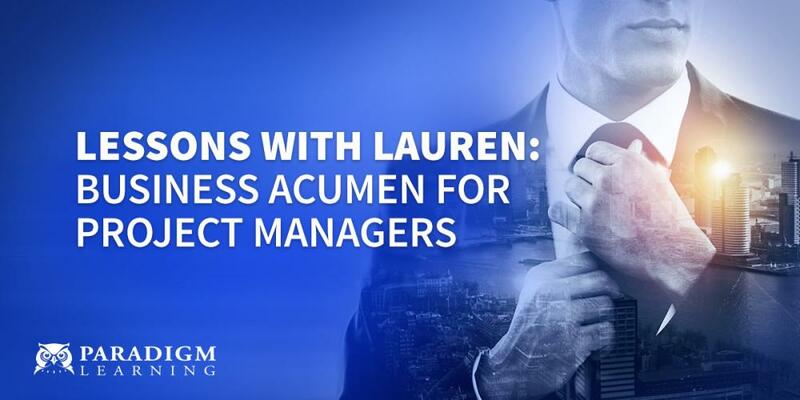 The client told me business acumen would remain a key component of their development program and he actually wants to customize it more to their organization. The HRBP then inquired about our intro to project management simulation, since the project planning program they’ve had for the last three years is on the chopping block. Overall, I’m beyond excited about this continued partnership and heartened by yet another reminder that our practice areas continue to bolster the leadership pipelines in our client organizations, even after 20 years.